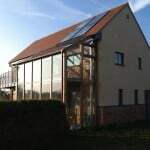 We were very impressed with the Green Building Store. 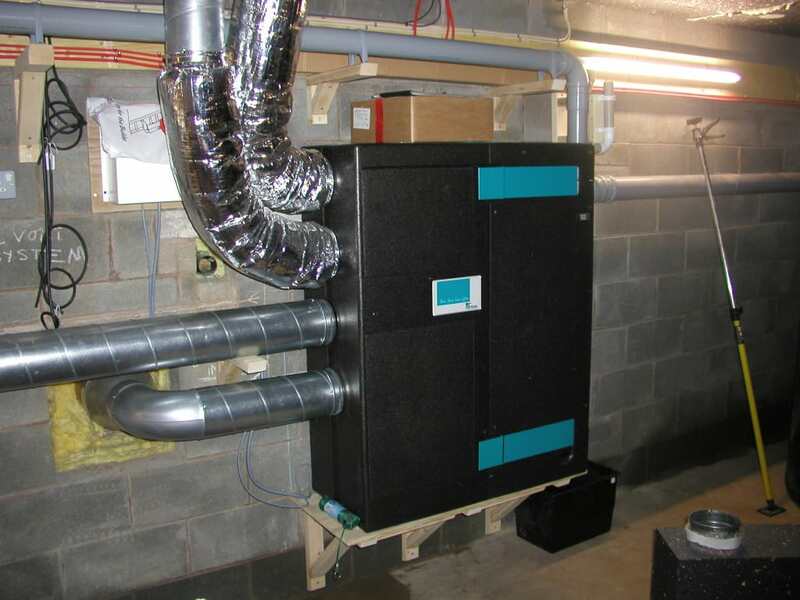 Their MVHR department’s skill and expertise in designing and commissioning our MVHR system, and their prompt help and advice with any issues we had during installation, meant that the whole process ran very smoothly. 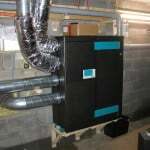 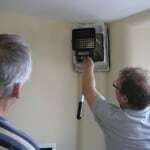 The system has been in place for five years now, has been problem-free and we’re very happy with its performance. 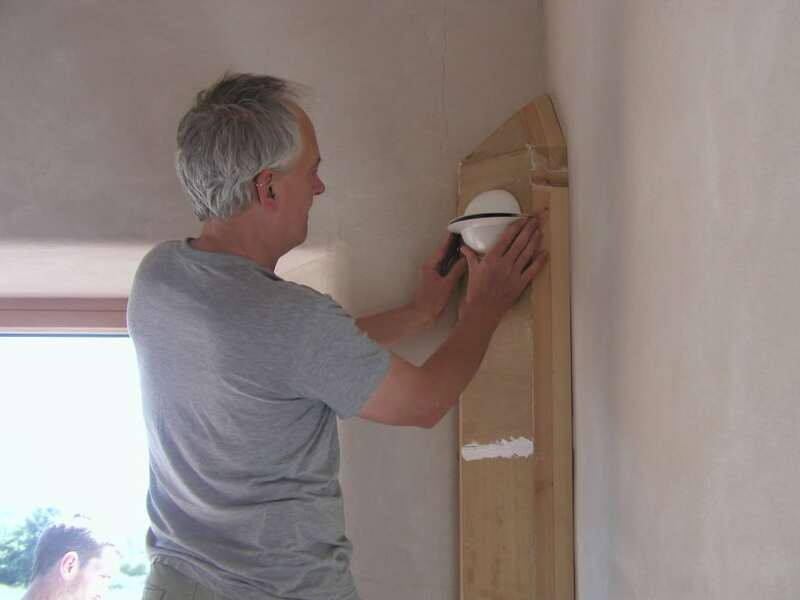 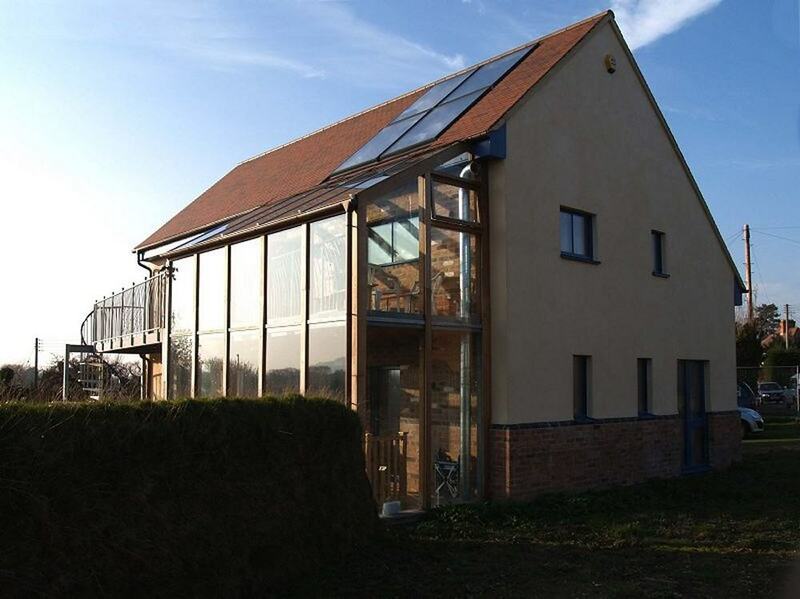 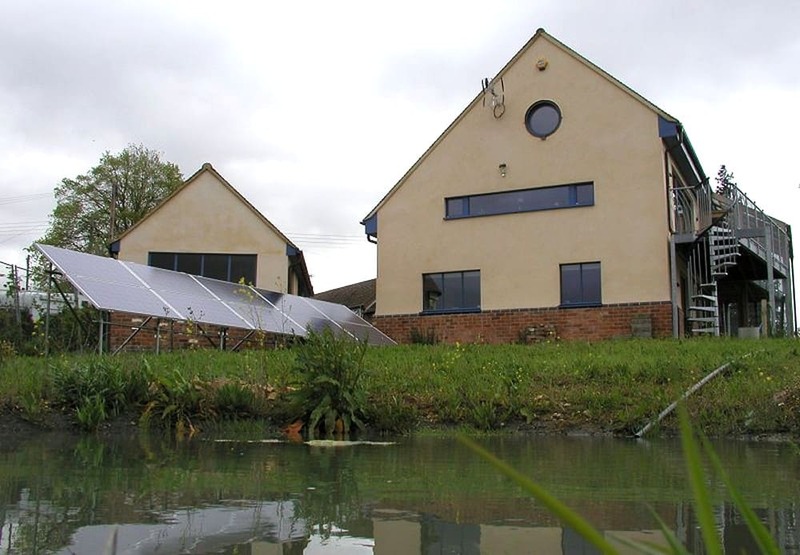 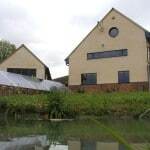 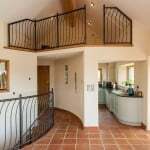 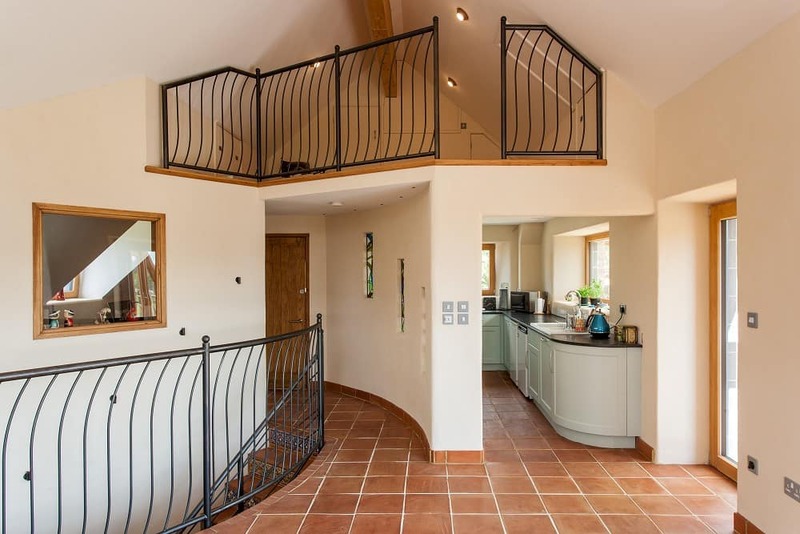 The Cropthorne Autonomous House is an ambitious and inspiring eco-building project undertaken by Mike Coe and Lizzie Stoodley in Cropthorne, Worcestershire. 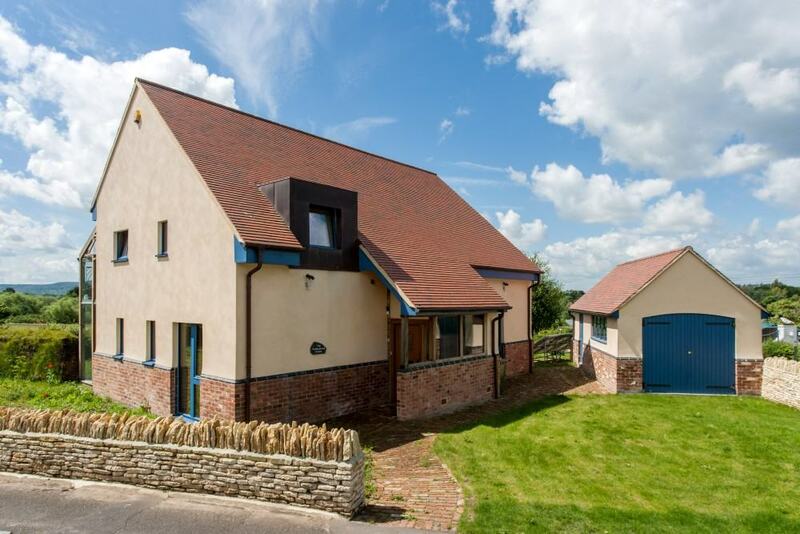 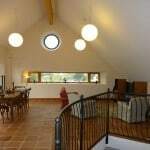 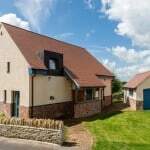 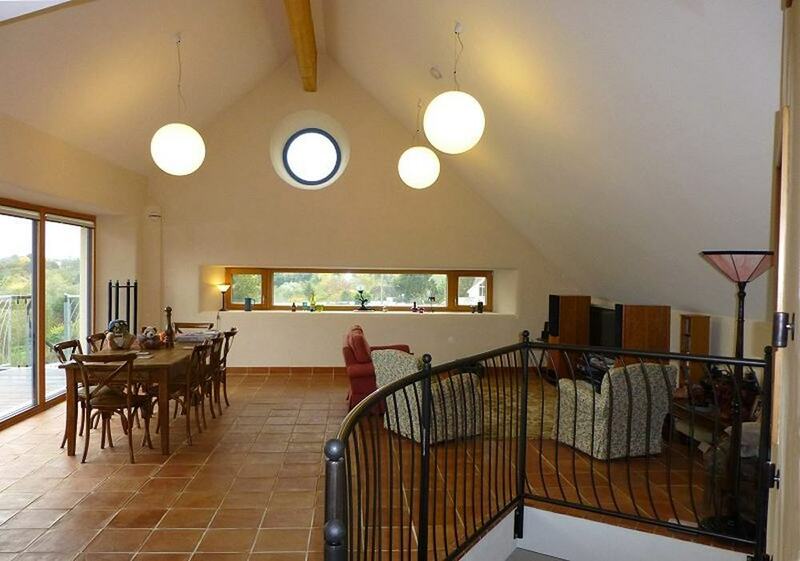 Designed using the Passivhaus Planning Package, it is a thermally massive, airtight structure, with super-insulation and bespoke south-facing triple-glazed windows – all of which eliminate the need for any installed heating or cooling systems. 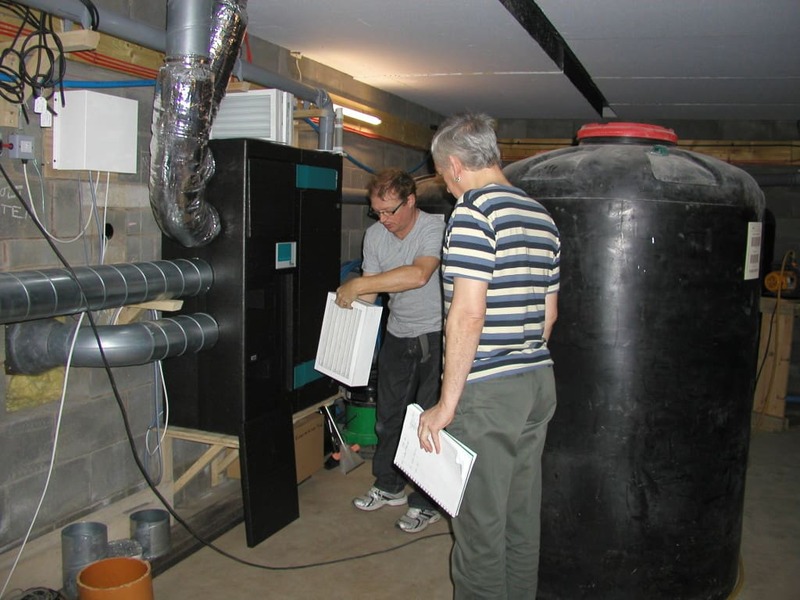 This successful ‘zero heat’ strategy means that it exceeds the Passivhaus standard, with a space heating requirement of just 5 kWh/m²/yr. 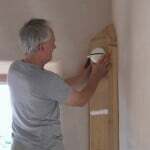 The house should make minimal demands on the environment during construction, its working lifetime, and ultimate demolition/disposal. 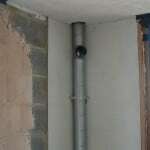 The house should obtain all of its servicing from its immediate surroundings, i.e. 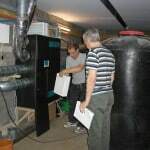 it should obtain water, heating, lighting and dispose of its waste all within the site on which it is built. 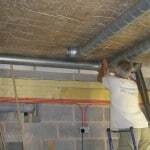 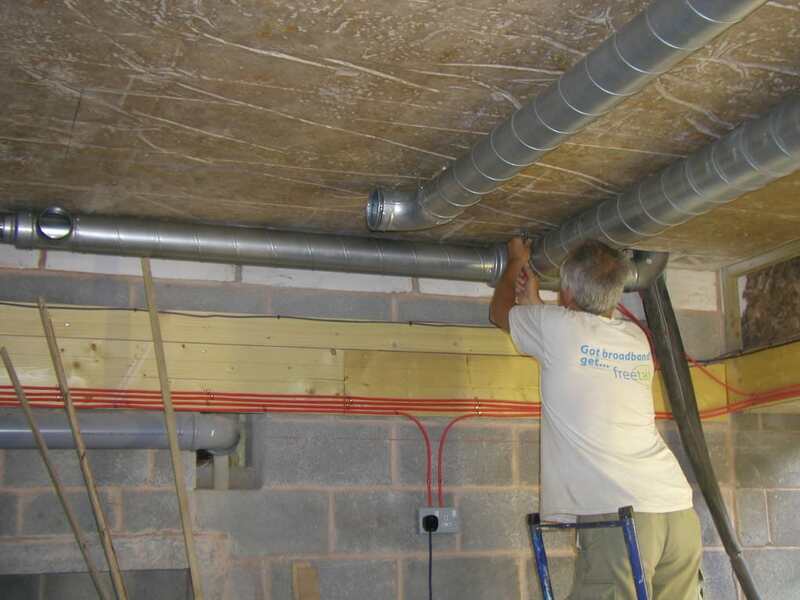 Green Building Store’s PAUL Thermos 200 MVHR system was specified for the project. 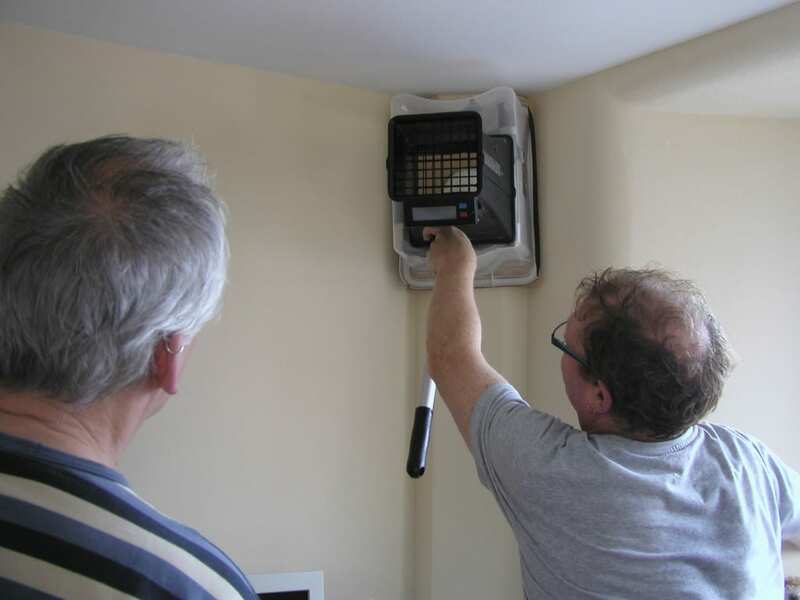 The MVHR unit is located in the basement (outside the thermal envelope of the house) and the ducting runs along the basement ceiling before entering the house at at all four corners, where required. 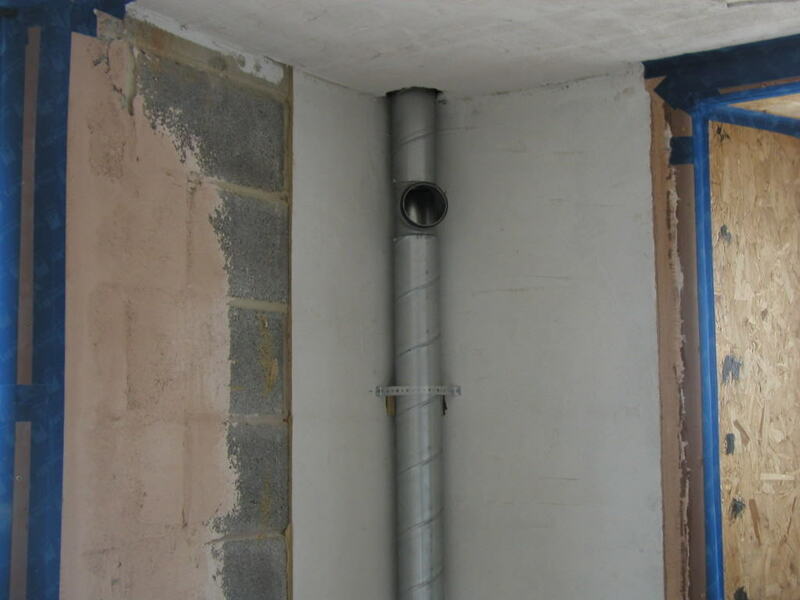 The incoming air into the MVHR comes through a ground tube, via the air intake tower down the garden, and as it runs underground the air is pre-warmed in winter and pre-cooled in summer.